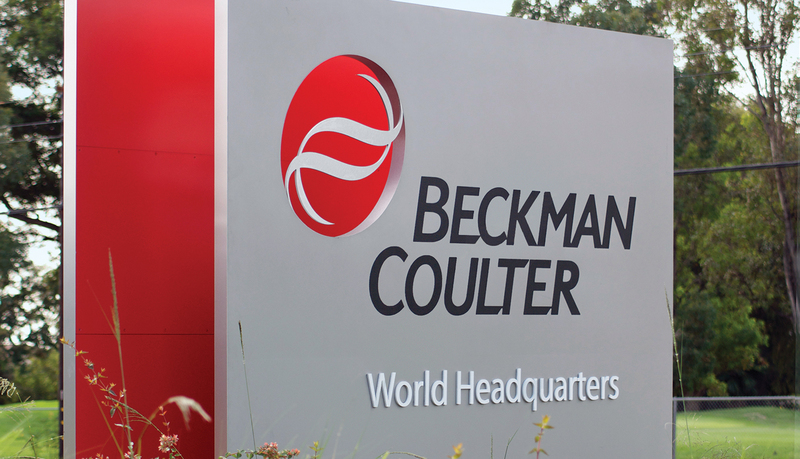 Beckman Coulter develops, manufactures and markets complex biomedical testing and diagnostic systems, which are found in hospitals and other critical care centers around the globe. 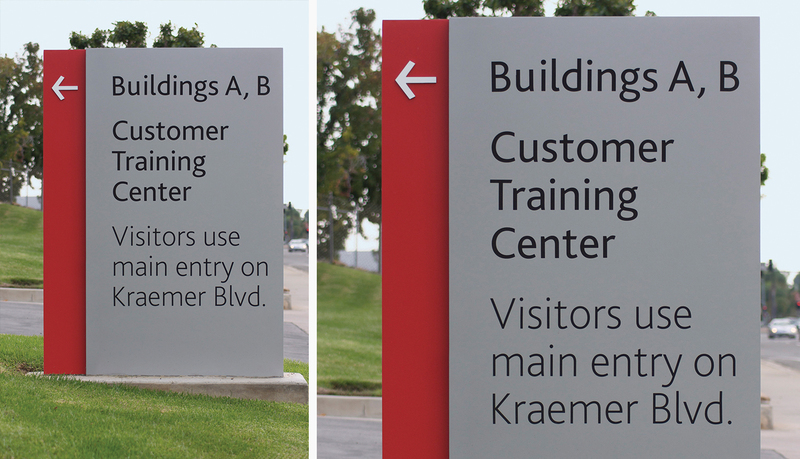 Beckman Coulter recently renovated its 30-year-old, 5-building campus in Brea, CA. 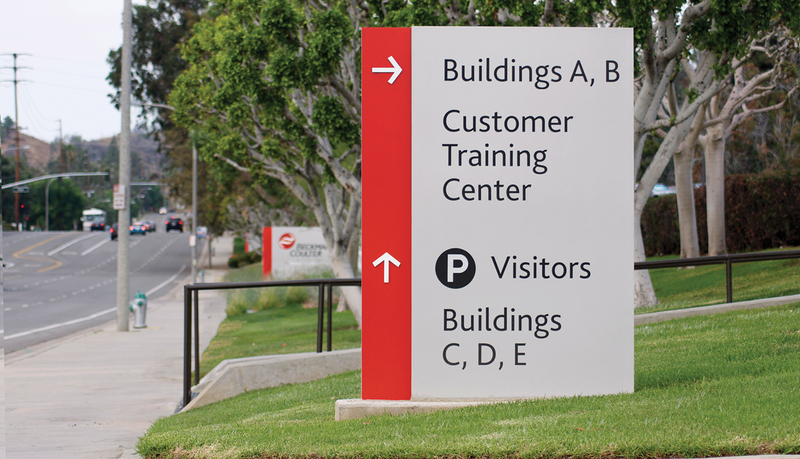 The transformation of this campus into Beckman Coulter’s world headquarters became a catalyst for organizational culture change, as well. 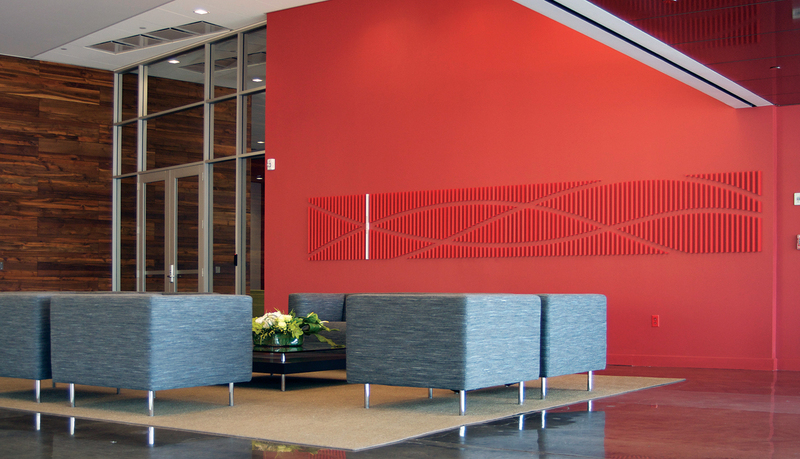 Global architecture, design and planning firm, Gensler, was hired by Beckman Coulter to lead the transformation of the multi-facility campus. 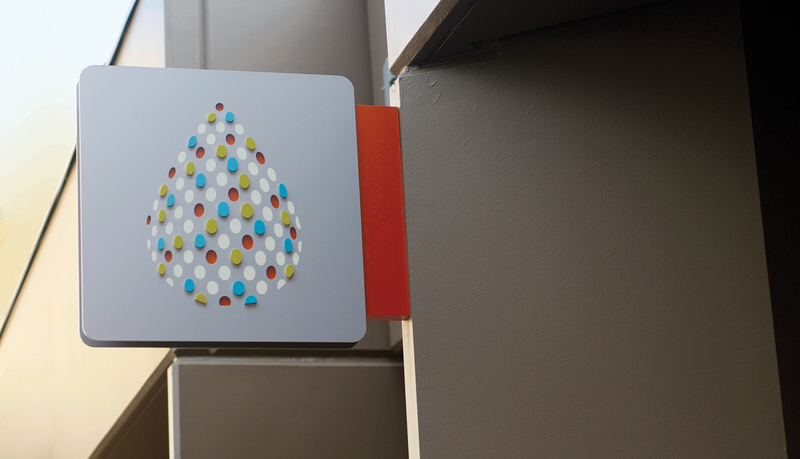 Due to a long-standing history of successful partnerships, Gensler turned to ASI to provide a modular interior signage solution using ASI’s Infinity™ system. 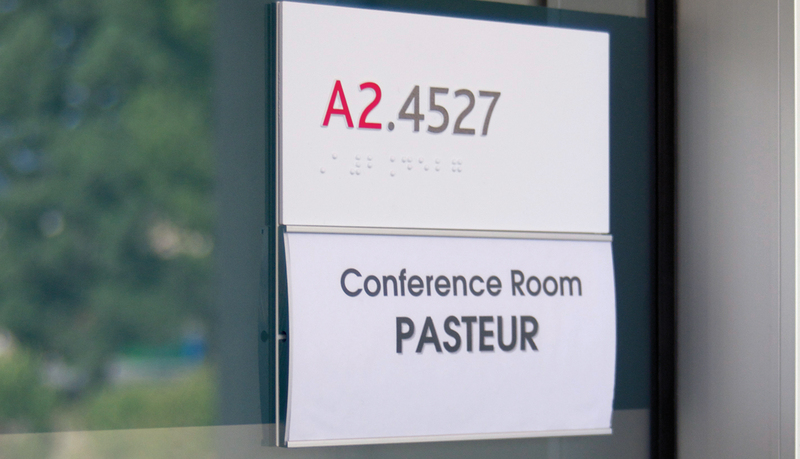 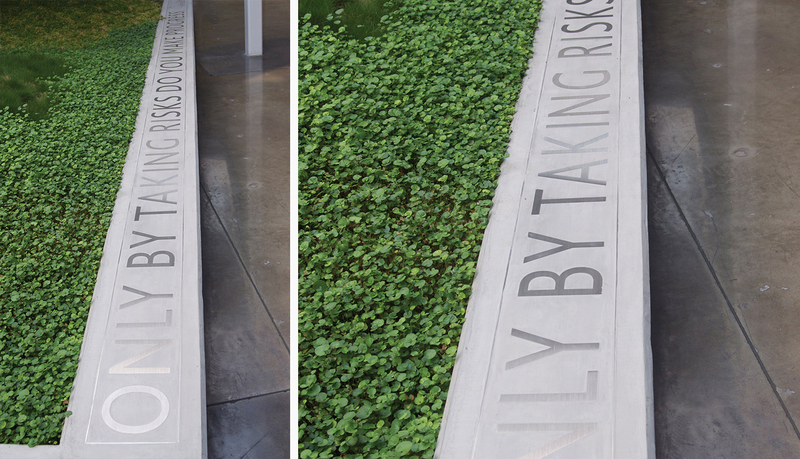 When it became evident that the exterior signage solution would be critical to the success of the new master-planned headquarters, Gensler chose ASI as its single-source solution partner. 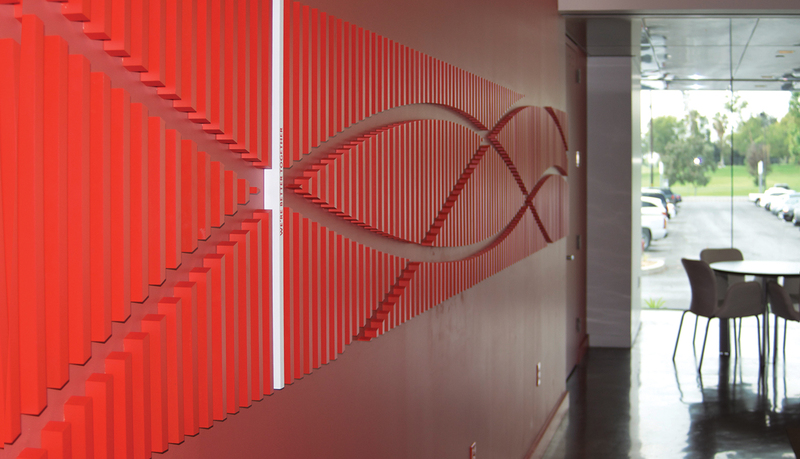 The reason for Gensler’s decision was due to ASI’s proven value engineering and quality product offering, and ASI’s ability to be a single authority for project management, fabrication, installation and maintenance for all Beckman Coulter signage. 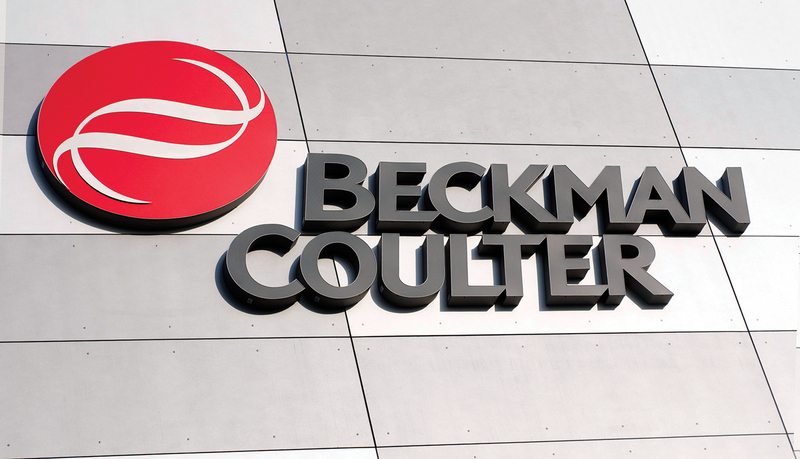 The complete interior and exterior signage solution works together to complement the architectural design of the campus and effectively promote the Beckman Coulter brand identity. 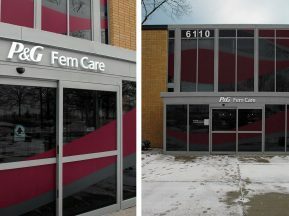 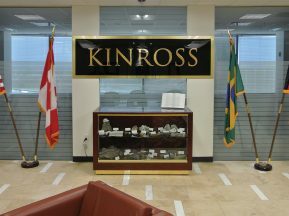 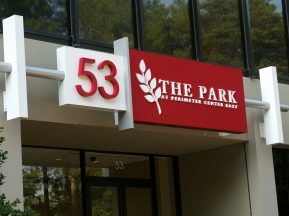 Large illuminated exterior letters and logos adorn the façade of the facilities on campus, and illuminated monoliths serve as both wayfinding directional and site identity signage. 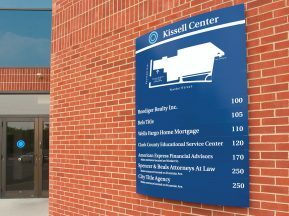 Beyond the proven quality of ASI signage, we appreciate the ease of working with ASI’s project management and installation teams.